Q Card Studios is a Seattle-based company offering a fresh and elegant selection of Gay & Lesbian greeting cards. This is our blog, where we will talk about what inspires us, preview new designs, and announce great news! 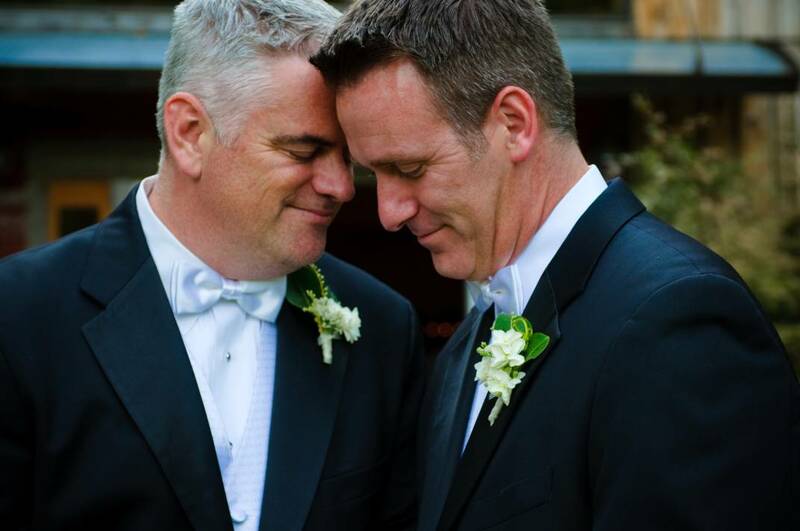 Q Card Studios founder Alan Boswell and his husband Kieran Jendro.